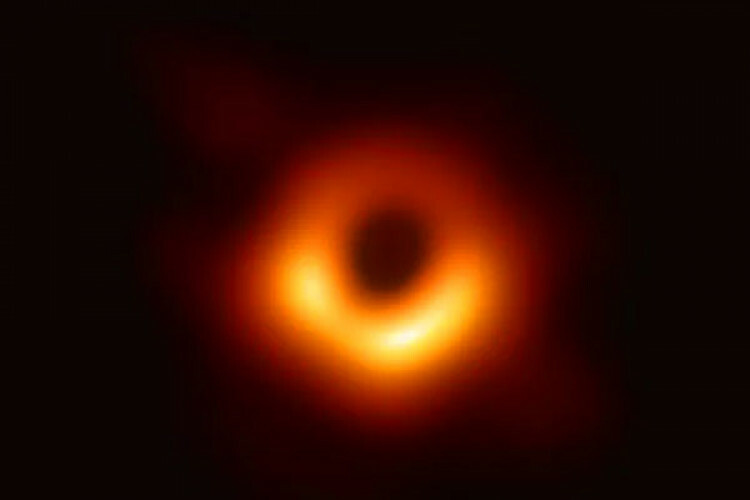 The Black Hole that was first photographed has been named 'Powehi' by a Hawaii language professor Larry Kimura. The name Powehi means the' adorned fathomless dark creation or embellished dark source of unending creation'; comes from Kumulipo, an 18th-century Hawaiian creation chant. A Hawaiian name to the discovery was justified as the project included 2 telescopes in Hawaii & an excellent match for the scientific explanation.